RIGHT SPEAK: Why Would Republicans Scrap the Adoption Tax Credit? Why Would Republicans Scrap the Adoption Tax Credit? It doesn't cost taxpayers much money, but it makes an enormous difference in the lives of adoptive families. The federal adoption tax credit is a tiny sliver of federal spending—the $300 million spent annually equals less than 0.01 percent of the federal budget. But the House GOP's proposal to scrap this little tax credit as part of their overhaul of the tax code is already receiving a lot of pushback. "The adoption tax credit is not just one more policy issue. Vulnerable children ought to be a priority for us all," tweeted Russell Moore, president of the Ethics & Religious Liberty Commission of the Southern Baptist Convention. "Amen. Being pro-life means being pro-adoption. 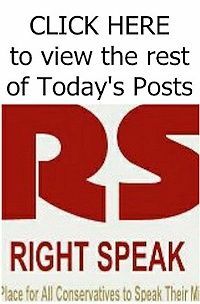 Congress must remember this as we work through the details of tax reform in the coming weeks," Nebraska GOP senator Ben Sasse replied. Under current law, a taxpayer may claim an adoption tax credit of $13,570 per eligible child for 2017 (both special needs and non-special needs adoptions). These benefits are phased-out for taxpayers with adjusted gross income (AGI) between $203,540 and $243,540 for 2017. The amount of the credit and the income phase-outs are indexed for inflation. 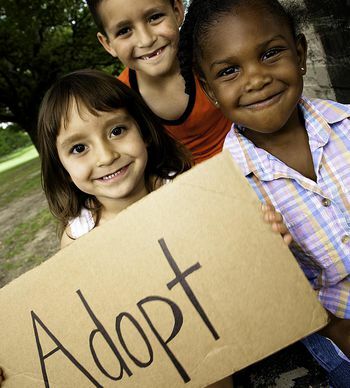 For a non-special needs adoption, the credit amount is limited to actual adoption expenses. The credit is not refundable, but unused amounts may be carried forward for five years.